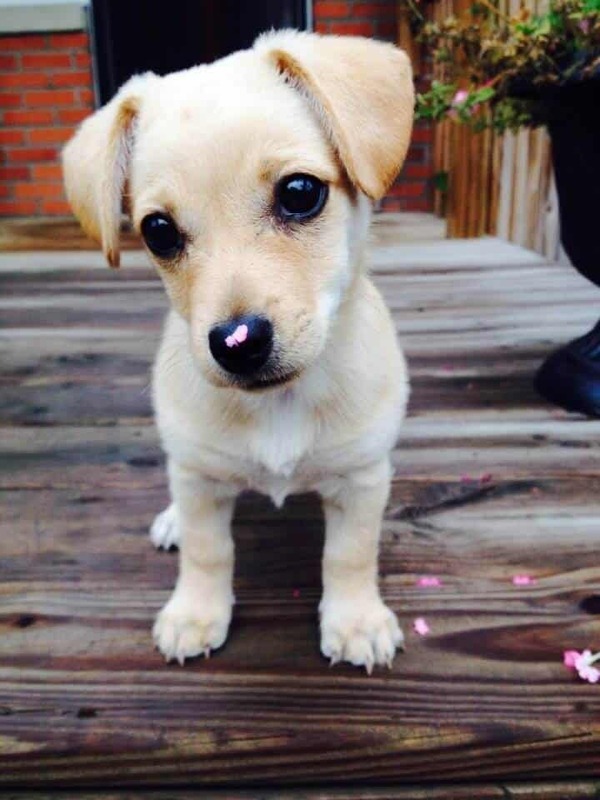 The Chihuahua Terrier mix is one of the most common and popular mix breeds that you can get at the moment. It is essential to make sure that you know everything there is to know about this breed before you can purchase one or rescue one for your family. After all, the more you know about this terrier mix, the better you will know if they are going to be suitable for your household or not. In this blog post, I will introduce you to the Chihuahua terrier mix and share with you certain important details. Chihuahua Terrier Mix: The Types You Need to Know About! 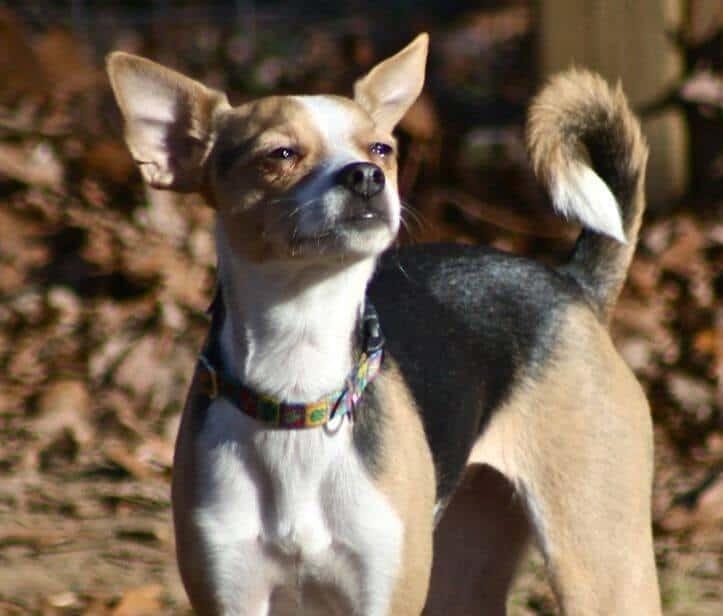 Before you can know all the different information about the chihuahua terrier mix, you need to make sure that you know the different type of mixes that you can get. Well, because this is going to have an impact on their temperament, size, health and if they are friendly with children or not. The one that is the least common is the chihuahua and the bull terrier mix because of the size of the bull terrier. 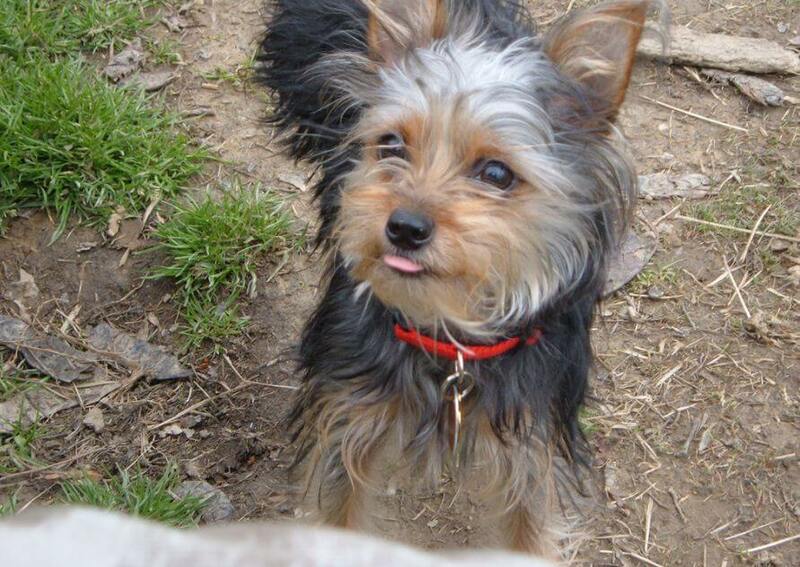 The most popular mix is the Yorkshire terrier and the Chihuahua. This is because of the size and looks of this breed mix. The chihuahua and bull terrier mix is also the least friendly mix and this is why you should ensure that this breed is trained. Before we dive in further, make sure you have some of the basic tools you’ll need as a dog owner. Let’s talk about the sizing, shall we? 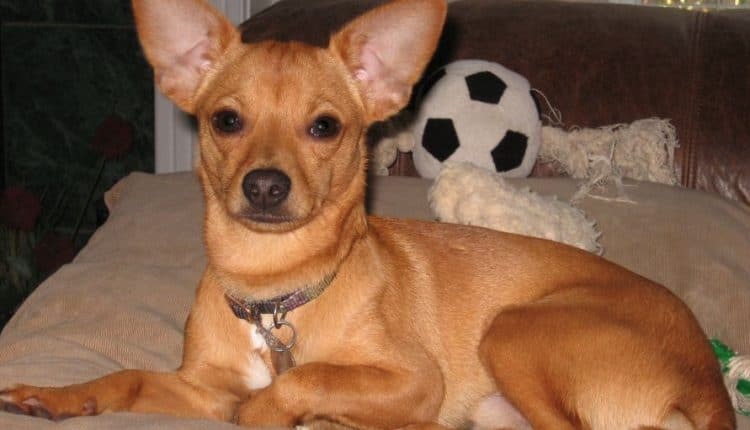 The size of an adult chihuahua terrier mix will mostly depend on the type of terrier you are mixing with the chihuahua. Mostly this is a small breed dog that is only going to be about 10 to 15lbs. The reason why this dog is known as a house dog and a lapdog. If you have a chihuahua and Yorkshire terrier mix, the adult might only be 4lbs. The largest mix will be the chihuahua and the bull terrier mix. There are a couple of things that are deciding the chihuahua terrier mix. Where they are breed and what type of mix the puppies are, is one of the deciding factors of their temperament. Most of the time, these breed mix is lovable and ideal for children and as lap dogs. They aren’t shy and will attack anyone that is put their family in danger. Even, if this means that the dog might get hurt in the process. They are active little dogs and you need to ensure that they are getting regular exercise, or they can become naughty and hard to train. There are some of the chihuahua terrier mixes that is less lovable and that you should be careful of near strangers and children. That’s a good deal, right? It is important to make sure that you know the type of affection and training the breed mix is going to have. This will make sure that you are going to purchase the right type of mix. Most of the chihuahua terrier mix dogs are lovable dogs because most terriers and the chihuahua is lovable and wants affection all the times. Even, if this is possible to have this type of dog in a home with small children, it might not always be a good idea. This is because these dogs are small and can get hurt easily. They tend to bond with one certain person, and he will not likely bond with another person that easily. Making them great companions. Training is easy if you know the breed and if you have the right experience in dog training. For most owners, they prefer to hire a professional trainer to train the dog. However, this doesn’t mean that you can’t train the dog by yourself. It is important to consider the health if the chihuahua terrier mixes because some of these mixes can have some serious health problems. While other breeds might not have any health problems. One of the most serious health problems is because of their sizes. They can easily get hurt and break bones if they aren’t handled carefully. Another one of the most common health problems that they can get is eye problems such as cataracts and glaucoma. 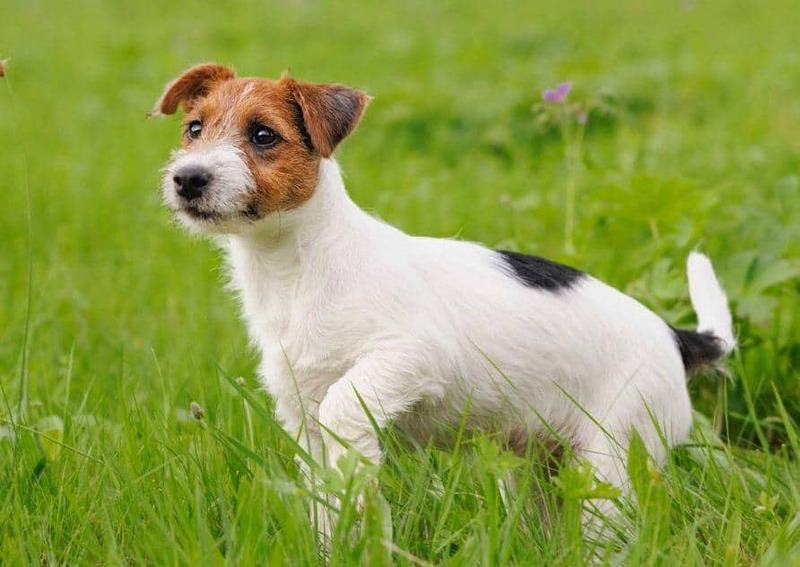 It is unclear why, but some of the terriers are struggling with these eye diseases and mixing the breed with a chihuahua isn’t going to decrease the risk of eye problems. Luxating patella is also a common health problem that you can find with any of the chihuahua terrier mixes. This is where the kneecap is slipping in and out of the joint. This can cause pain and even arthritis over time. This is something that should be repaired with an operation. Chihuahuas are high risks to heart diseases. This is one of the reasons why you should only purchase the puppies from genuine and legit breeders. They ensure that there aren’t any risks to heart diseases. There are also reports of these breed mixes to have a higher risk of allergies and eczema. 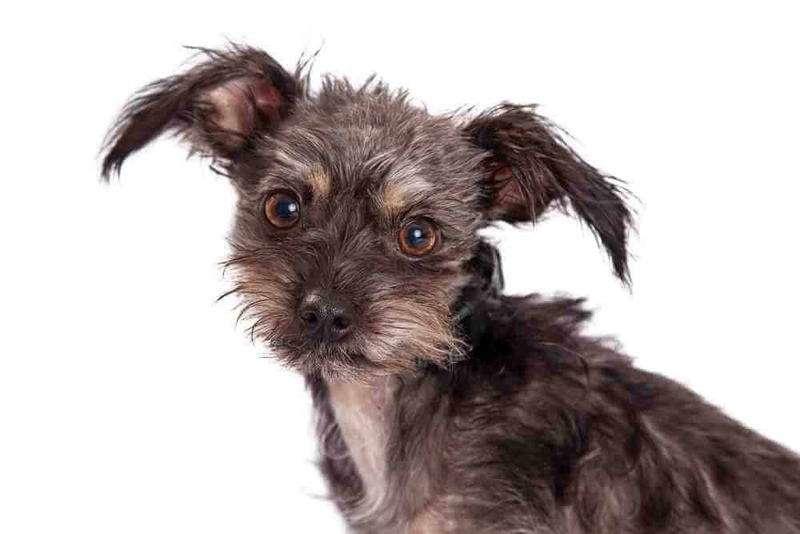 The Grooming Needs: Does the Chihuahua Terrier Mix Need Regular Grooming? Most of the chihuahua terrier mixes aren’t expensive to groom. A wash is all that most of them needed. The only concern with grooming is that they are shedding hair during the summer time. And, having this breed in your home is going to give some level of problems with hair all over the place. By taking your chihuahua terrier mix to a groomer on a regular basis will decrease the chance of hair shedding. The only mix that needs to be groomed more frequently is the chihuahua Yorkshire terrier mix. Will This Dog be Right for My Family? 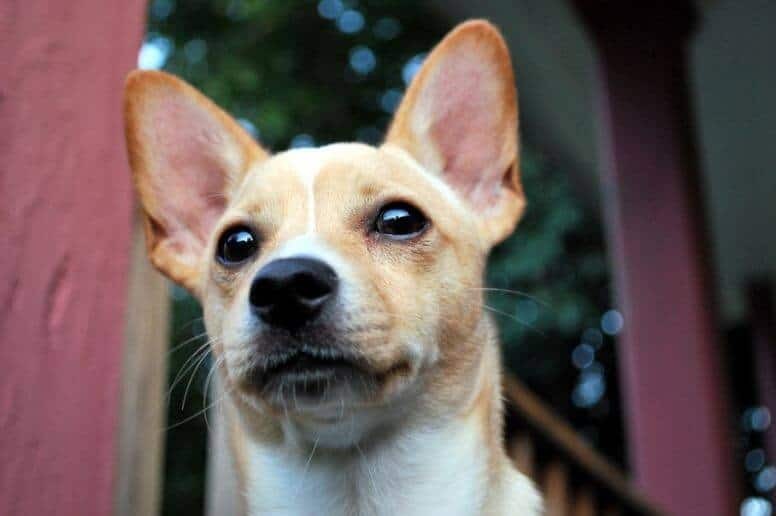 Is the chihuahua terrier mix right for your family? Well, it really depends on the temperament of the dog and the type of mix the dog is. Is the dog used to families with children and other dogs and cats? 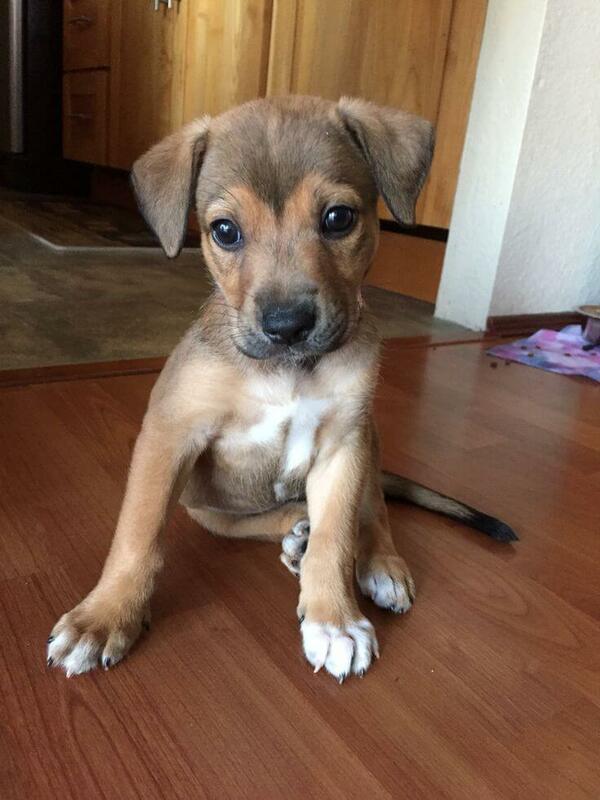 Some of these breed mixes are known to dislike other dogs, and they prefer being the only pet in the home. But, if they are introduced to other dogs from an early stage, they can become good friends with other house dogs. Small children can hurt the smaller breed. There were even reports of broken bones because children played too hard with the dog. You also need to make sure that no one in your family is allergic to animal or dog hair. This is because they can shed hair during the summer time. There are a couple of things that you need to remember about the chihuahua mix which we have compiled for you below. Depending on the type of mix the dog can have a number of health risks. Eye problems are the most common problems in these dogs. It isn’t recommended to have this dog in a home where there are small children. If they are introduced to other dogs as a puppy, they will get along with other dogs. Any of the chihuahua terrier mix dogs are great companions and they don’t get too large. Ideal for dogs that are growing up inside the home. It is ideal to make sure that you have all the information needed before you decide on a mix for your household. With this information mentioned, you will have a great idea what you can expect from your chihuahua terrier mix. Don’t judge them by the size that they might be: they might be small, but they have big hearts. My husband bought a Chihuahua cross silky terrier before Christmas 2017 she is nearly 6 months old and has such a great personality, she is however, very hard to toilet train… She goes outside but then comes inside and pees and poops inside, I am at my wits end about how to train her… We have 4 dogs, 4 cats and 5 ferrets, she is the only one who has been a problem to train….. Any ideas please?